Read in January | Part One | emma etc. January is proving to be quite a big reading month so I will have Part Two for you in a couple of weeks. This is what I read in the first half of the month and I've chosen to make the reviews more detailed. As usual, the reviews won't have any spoilers in them, so read on and hopefully you'll find some new books to read! The Bone Season By Samantha Shannon* - The Bone Season is book number one of a fantasy series based around the the idea of certain citizens in society being 'unnatural', or what they call 'clairvoyance' - rejected by the Scion London officials and therefore by every 'natural' citizen. Paige Mahoney is a dreamwalker - one of many clairvoyance powers that an unnatural can have. 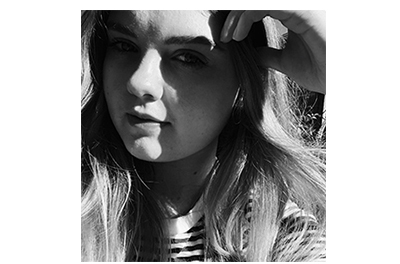 She essentially breaks into people's minds and with her ability, works alongside others for a man named Jaxon Hall at the Seven Dials in London. But outside of the controlled world of Scion, another powerful society awaits, of which entails something called 'The Bone Season'. When I first began reading, there was definitely information overload. It was hard to keep up with all of the names and the terms for everything in the world. I have to say, it starts off slow. It gets better gradually, but it does take time to wrap your head around everything. The second half of the book is much better in my opinion, and I could not stop reading. There was lots of action-packed moments near the end of the book, where as the first half was quite mediocre. The start was slightly hard to get into, but things got very intense soon enough. I think this was an innovative world - very imaginative and detailed. If you like fantasy, I'd say definitely keep this one on your radar - 3.5/5 Stars. The Disreputable History of Frankie Landau-Banks By E. Lockhart - At her boarding-school, Frankie soon learns she is being excluded from her boyfriend's all-male secret society. The back of the cover says, "This is the story of how a Bunny Rabbit brought down the Loyal Order of the Basset Hounds" and offers a little taster as to what this book entails. As Holly Bourne (Author of Am I Normal Yet?, etc) has said: "...it's a fist-punching triumph of a feminist manifesto". I completely agree with her. This is definitely one of the best YA books I have read in a while, if not, ever. I wholeheartedly loved Frankie as a character, the feminism strewn throughout and E. Lockhart's writing which was easy to get into, but unique and a little quirky. There were parts in the book where I was just thinking 'Yes, yes, yes!' and I'm pretty sure there are a number of brilliant sentences I could pluck out. If you like YA fiction, pick this one up next! 5/5 Stars. 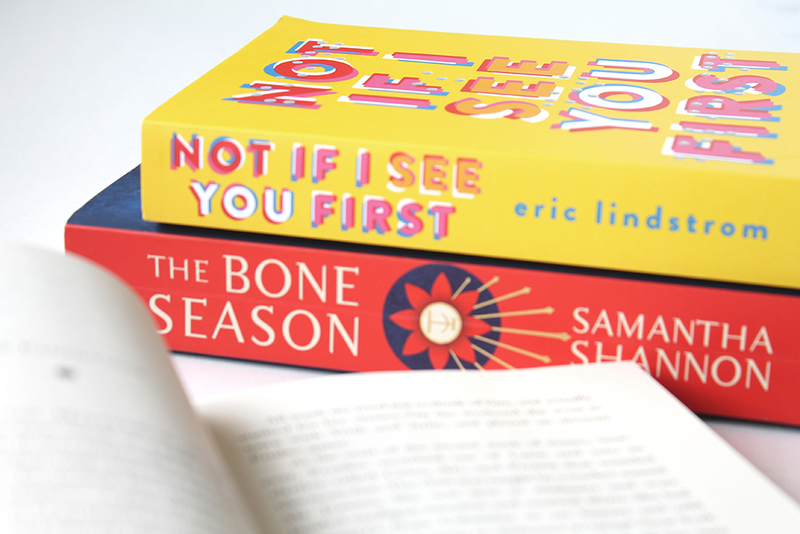 Not If I See You First By Eric Lindstrom - Parker Grant is a blind teenager who is dealing with love and loss from her past. She doesn't want people to treat her differently just because she can't see - she has made up rules that people around her must abide by, such as, don't deceive her and don't be weird. In the book, you follow Parker in her point of view of what it's like to be blind and how you have to rely on other senses much more. Do you think you'll read any of these books after reading my reviews?